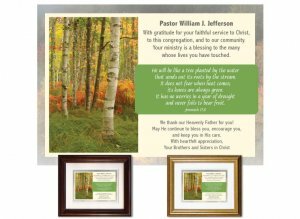 Not just for Pastor Appreciation Month! 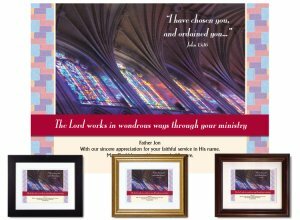 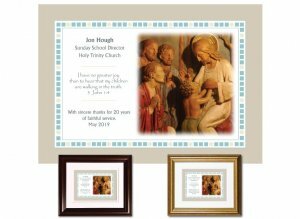 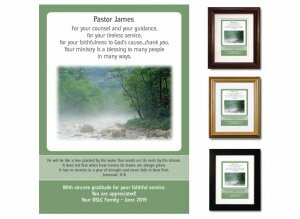 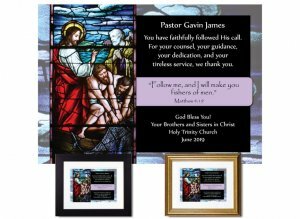 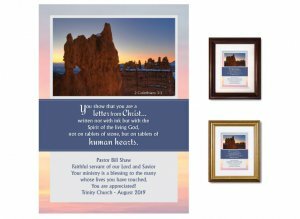 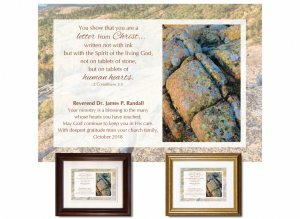 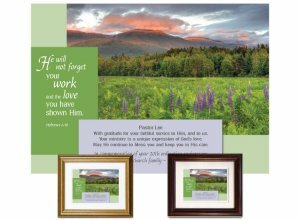 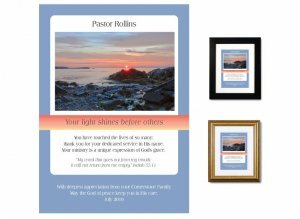 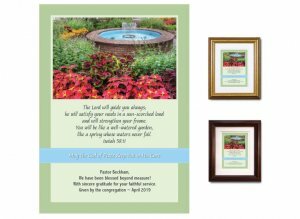 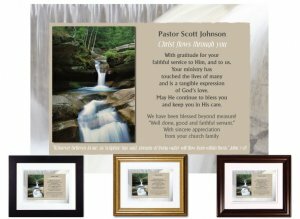 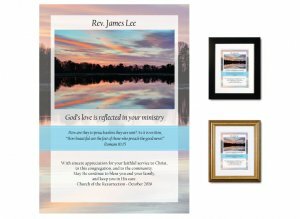 Our customers use these fine-quality, personalized pastor appreciation plaques throughout the year to thank members of the ministry team in a tangible way. 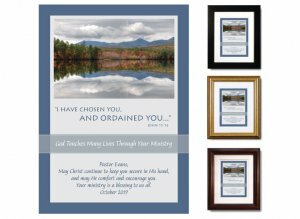 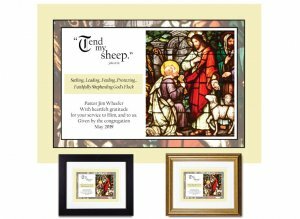 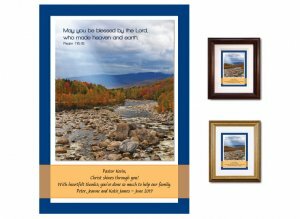 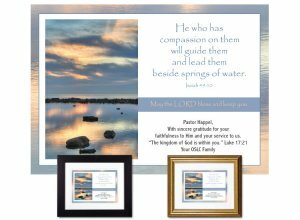 These make great end-of-year gifts for pastor, pastor's spouse, priest, youth minister...any member of the ministry team. 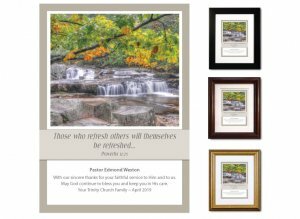 They're perfect either as a personal or group gift. 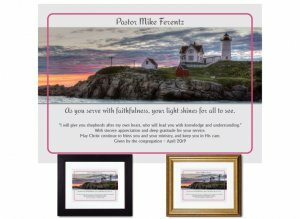 "Breathtaking! 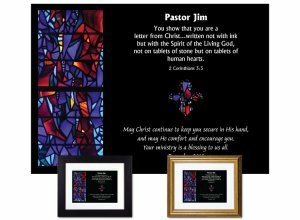 I know my pastor will enjoy it. 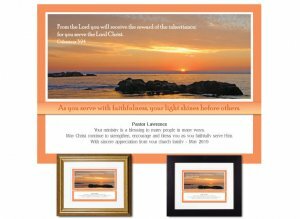 I will be ordering again in the future. 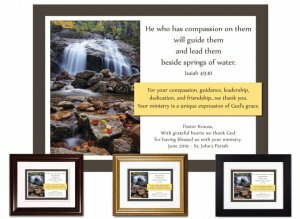 Thank you so much!" 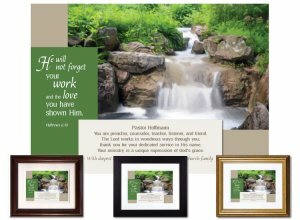 Browse our Service Appreciation gifts for more options.